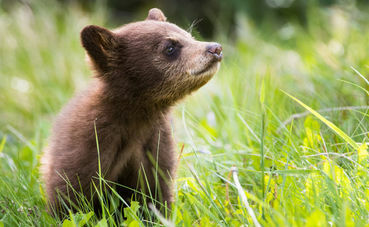 The tragic and illegal killing of a mother bear and her two cubs caught on camera last year sparked outrage and drew attention to cruel hunting methods allowed in Alaska. Please VOTE on this poll and SIGN the PETITION. Should the Trump Administration be allowed to make it easier to kill bears and wolves? 270 (99%) no, 3 (1%) yes. I am one of the 270. Thank you for voting.Should the Trump Administration be allowed to make it easier to kill bears and wolves?